I just really started using this again and right now I have almost 2600 points. You can rack up the points and redeem them for the holidays. You can start redeeming with as little as 300SB. So head on over and sign up. 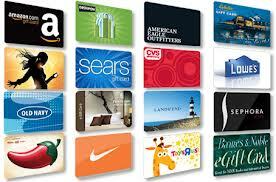 If this doesn’t interest you and would rather have cold hard cash in hand, sign up for Ebates.